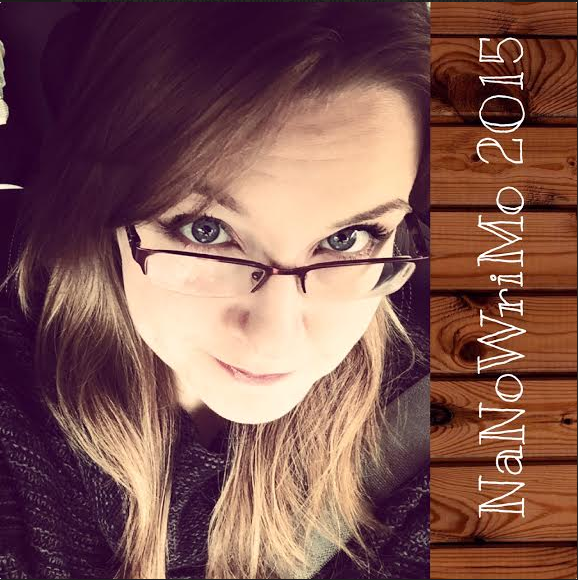 NaNoWriMo is in full swing and I couldn’t be happier. I’ve spent the better part of the last two years editing my first novel, Now I See (formerly The Song of Sigdis). So when NaNo rolled around this year, I was ecstatic to get back into the brainstorming and discovery part of the craft. And then I was terrified. Writing is tricky. Writing the rough draft can be fun – as long as we remind ourselves that it is okay if it’s bad. Edit later! Just hammer out the main backbone of your story. Once you do that, the rest will reveal itself to you. The plot holes will fill themselves during your rewrites (because let’s face it, there will be rewrites) and revisions. Your characters will show you who they really are. You’ll know what the ending has to be, even if it isn’t the one you want to write. Every year, I tell myself that I will prepare for NaNo. By November 1, I plan to have a solid outline and good idea of who my characters are and what they are going to go through. (It never happens.) This year, about a week before the official start of NaNo, I sat down to begin scratching out an outline. It should have been easy, right? I mean, it is a sequel, after all. Aside from the beginning of the book, nothing came to me. NOTHING. I tried again each day but ended up with the same result: not quite writer’s block, but more like writer’s lock-up. I locked up. While at my day job on Friday afternoon, I was thinking of my storyline (this actually never stops) while packaging a huge batch of freshly made guacamole, and a song came on over the store audio system. This particular song had caught my ear a bit over a year ago, and I added it to my playlist of songs that inspired the first novel. It never quite fit into the first novel, but on Friday, I knew why: something terrible was going to happen to one of my characters in book 2 that I could not stop. I didn’t want to write it – I still don’t – and the thought of it made me choke up and cry right there in the middle of the store. Halloween day was filled with anxiety. Thank God other stuff was going on. I had gotten about two hours of sleep the night before but with midnight kicking off the official NaNo, I couldn’t even try to feel tired. So once the boys were in bed, I literally sat at my computer and stared at the time until 12:00. At 12:04 am, Nov. 1, I began Chapter One with the very first word – which I deleted and replaced five times. As of this moment, I have written 5,150 words. The target for today was 5,000 so I’m a bit ahead of the game. Momentum is decent, words are not quite “flowing” but I’m happy with my progress so far. I will continue this afternoon while I have the spare time to ensure a “pillow” for the days I fall behind. I left Nora in a precarious situation, so I must get back to her pronto. Should your curiosity get the better of you, follow my progress at this link.